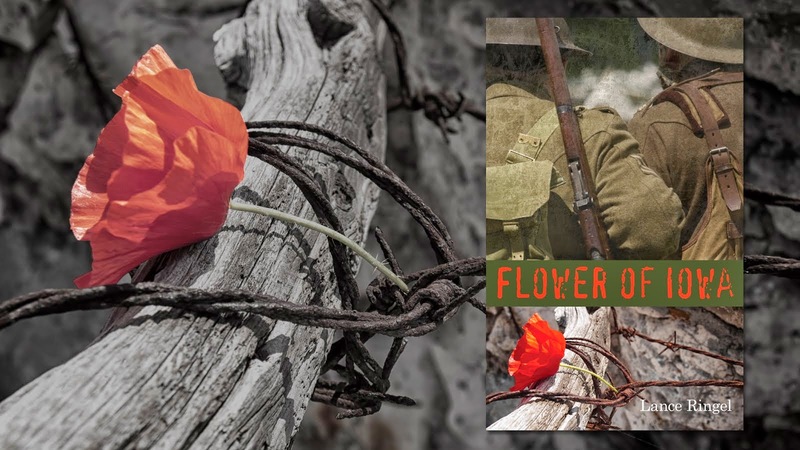 Lance Ringel and Chuck Muckle return to the city where they first met — Pittsburgh — to offer a dramatized reading from Ringel's acclaimed World War I saga Flower of Iowa. The pair will present their event at The Gay and Lesbian Community Center (GLCC) of Pittsburgh on Sunday, October 12 from noon to 1:30 PM, in conjunction with a meeting of the Center’s Men’s Group. The GLCC is located at 210 Grant Street, Pittsburgh. Admission is free, and the program is open to all. Muckle, a Pittsburgh native, and Ringel, were both students at The University of Pittsburgh when they met nearly four decades ago. 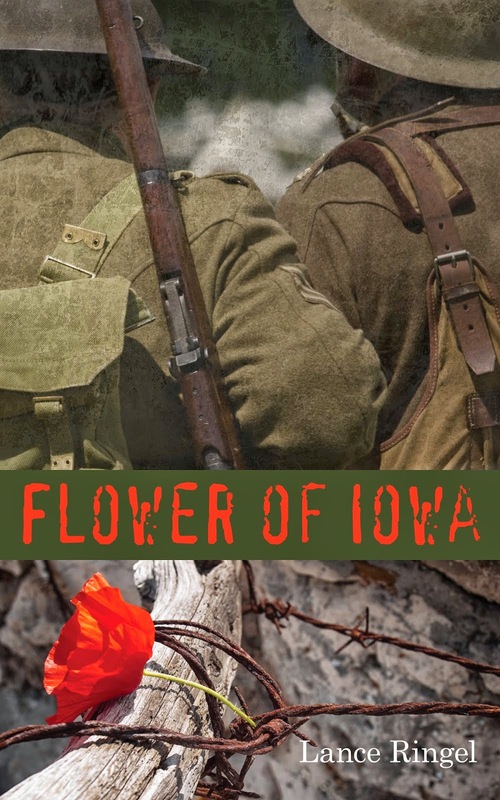 Flower of Iowa was selected in May as one of the top summer reads by The Advocate magazine, and has attained the #1 spot on the gay fiction best-seller list, and #2 on the historical fiction list, at Smashwords.com. The Gay & Lesbian Community Center of Pittsburgh (GLCC) provides gay, lesbian, bisexual and transgender (LGBT) individuals, their families and supporters in Western Pennsylvania with resources and opportunities to promote visibility, understanding, and equality within the LGBT communities and the community at large. The GLCC works toward these goals through education, social support, networking, and advocacy.